The Prism is unsurpassed at providing quality, comfort, and support, all at a price that can’t be beat. 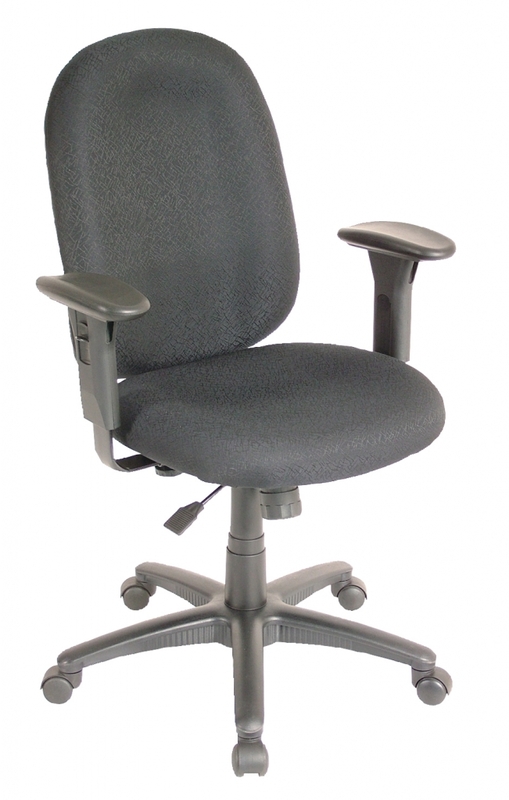 High-density molded foam seat and oversized multi-curved back provide quality comfort and support. Swivel tilt mechanism and pneumatic height adjustment are also included.Prism comes with height adjustable arms and fixed back.